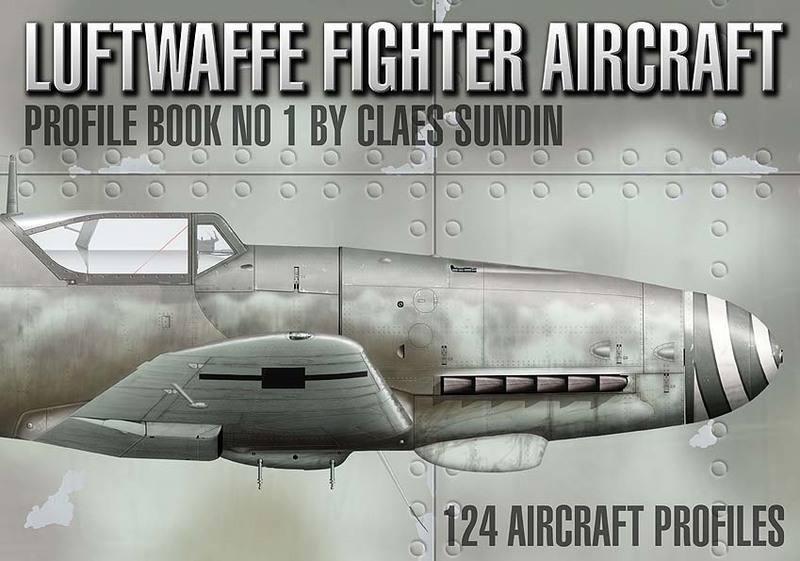 In the book you will find 124 aircraft profiles of Luftwaffe fighters from the first to the last day of the WW II. The book is a hard cover book with the highest paper and print quality possible. In this book the reader would learn more about the latest findings regarding late war camouflage colors such as RLM 81/82/83 and enjoy 70 additional artwork of unitcrests and individual pilotmarkings and much more.